Our dependable tow truck in Atlanta are equipped with advanced technology which allows us to deliver our towing services efficiently. With more than 15 years experience in the field of towing, JL Towing is more than capable of delivering services which are second to none. We have a fleet of towing vehicles that are specifically designed to suit every vehicle that needs towing. From long-distance to local towing, JL Towing is here to help. 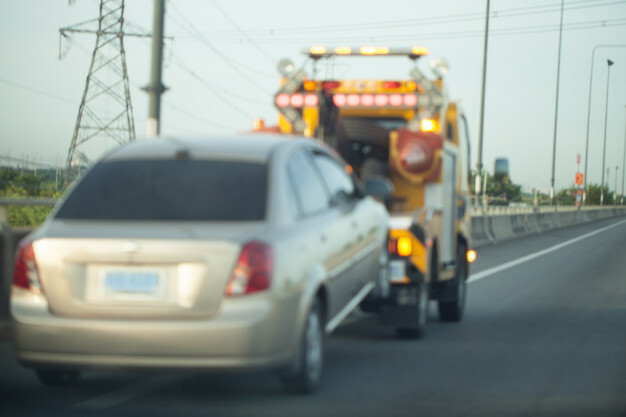 If you find yourself stranded because of a car that is not working, you can depend on JL Towing to give you the tow truck service in Atlanta that you need. As the name implies, flatbed towing involves the use of a towing vehicle with a platform on its back. This form of towing is ideal for cars that are an all-wheel or four-wheel drive because it will carry the entire vehicle on its back. The platform will have to bend over so that the car can ‘climb’, gets secured and the bed will return to its original position. 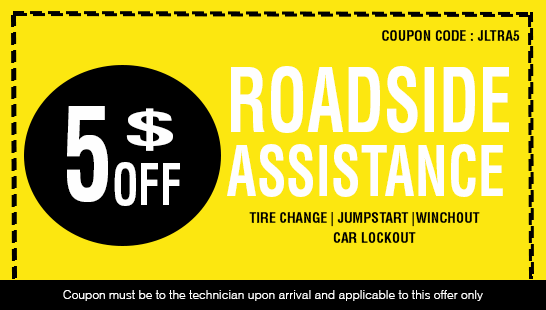 Your car will be towed safely and no tires will come into contact with the road. 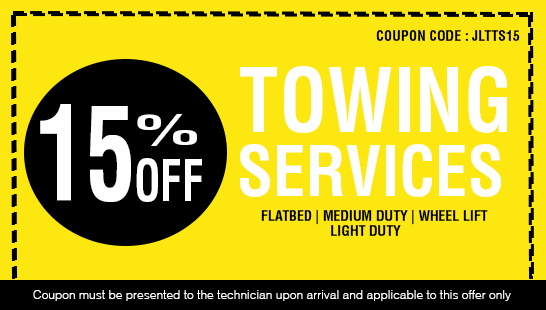 At JL Towing flatbed towing is just some of the towing services we offer. With our advanced technology, we offer more than that will meet all your need seamlessly. For fast but cheap towing services our tow truck in Atlanta is here to help. Our medium duty tow trucks can tow a wide selection of cars ranging from minibuses, campers, trailers and a lot more. Therefore if you need expert help in transporting your vehicle either for vacation, repair or for the long haul, our medium duty tow trucks can handle it. Equipped with advanced technology we can safely tow trucks of medium weight and transport it safely in no time. To learn more about our medium duty towing services, call JL Towing today to talk with our friendly customer service staff. Our light duty tow truck service in Atlanta are specifically designed for easy maneuverability. Therefore, cars that are stuck such as in parallel parking, we send our light duty tow trucks for fast and effective towing. Furthermore, our light duty tow trucks are commonly used for routine calls such as delivering roadside assistance service. For dependable light duty towing services call JL Towing right away. Our wheel lift tow truck is equipped with modern technology to safely tow a car without causing any damage to the vehicle during the towing process. Installed with a metal yoke and hydraulic power to safely transport a car, without direct contact between the tow truck service in Atlanta and the towing vehicle. For more information about our dependable tow truck service in Atlanta, call JL Towing today.